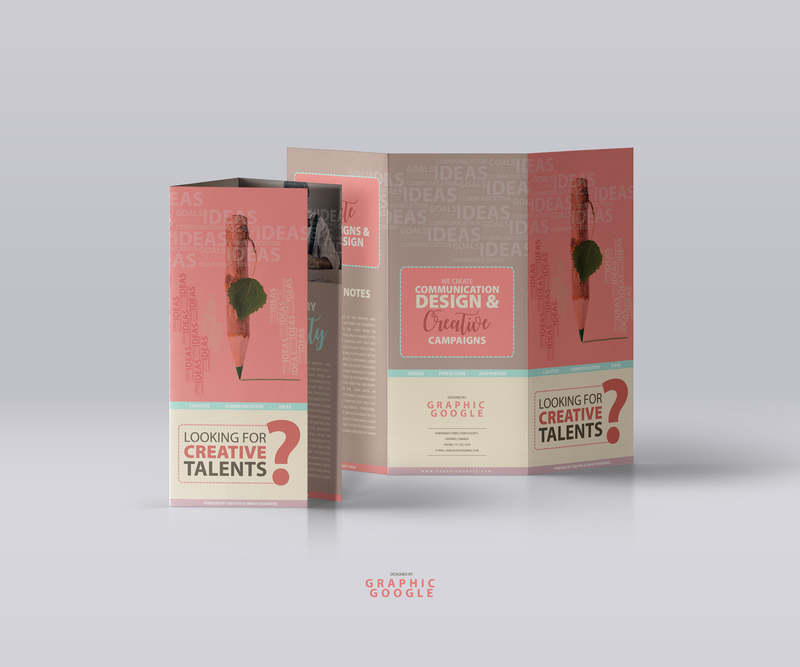 The brochure is a piece of a paper that elaborates about the specific occupation. It has exceptional consideration into the people and they always become interested in this craft. It is immensely targeted for the people to get their attention and for the future business consideration. It allows everyone to get indulge with it and take all the information from it. Although this piece of paper can not be a presenter if it not to be prepared according to the demand of the general public and it needs graphics for the attraction and to attract the people. 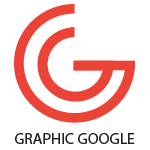 Graphic designing tells each and everything to get advantage from this suite and build yourself according to this rapidly growing world. It allows everything to get manipulated and put a fancy impression to the people so that you can make yourself a need for the public. A simple piece of paper and a simple text can never make your target to be achieved now a days. People need to know and watch an appropriate and modest stuff into this age and they never want to get any old norms and ancient ideas. 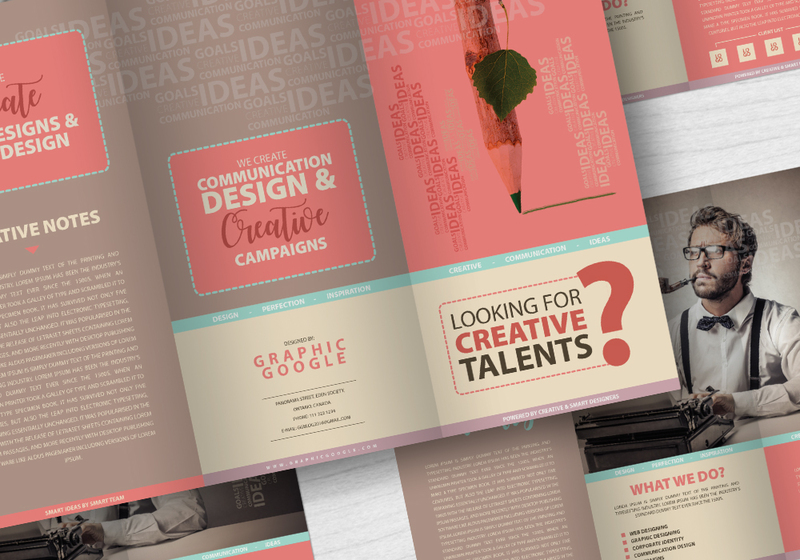 So, we have graphic designers that are creating everything in a suitable and creative manner. They are showing their expertise and let the people get their creative services into their usage. 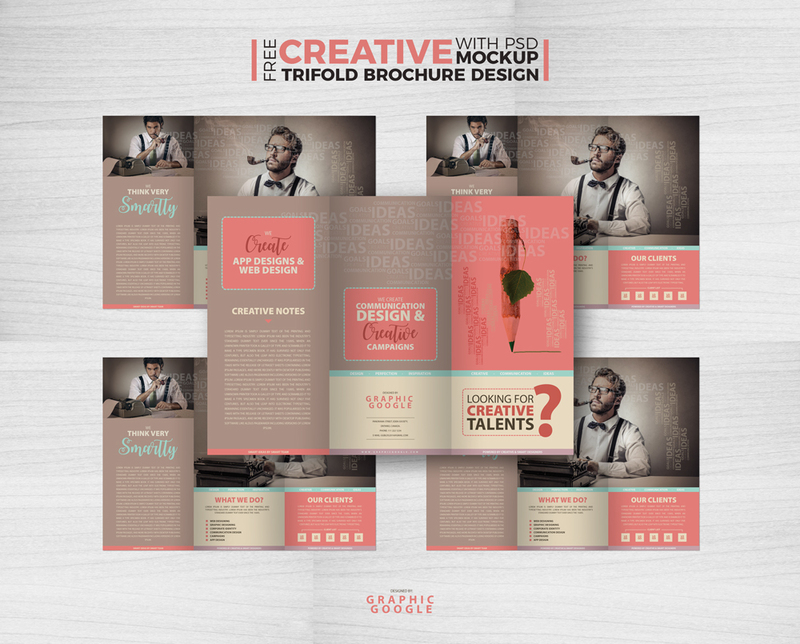 Now we are going to provide you the very handsome and stunning Free Creative Tri-Fold Brochure Template With PSD Mockup that will be the best for your needs and projects. We have made it with our fancy and creative thoughts and according to your desire. We have manufactured it with all the aspects and attributes and you will surely love it. So, don’t lose our every next craft and always hook yourself with us.